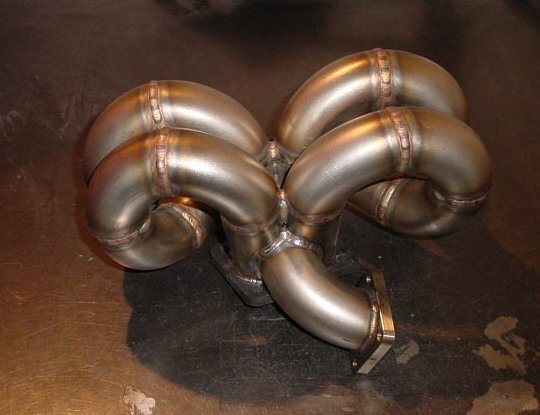 B Series ProStreet AC Turbo Manifold. The Full-Race AC compatible manifold is a derivative of the extremely popular ProStreet manifold. The AC compatible manifold retains the highly efficient design of the ProStreet manifold and permits the use of air conditioning. This is must for those craving comfort and power! - Flange surfaces machined flat for a leak free seal. - AC compatible, nothing better than racing with the air conditioning on. - Design allows use of a full 3.0 in. downpipe for the maximum performance.